I never owned bathroom scales because I didn’t need them. While I was smoking, if my jeans felt a little tight, I increased the amount of exercise I did, watched what I ate, and over a few weeks, the jeans would loosen, but not anymore…. My absolute conviction that eating five hundred calories a day less than I’m burning would make me lose weight has been shattered. I’m sure it plays a part, but I should have realised my mistake; we’re amazing, complex individuals – why would only one formula apply to everyone? 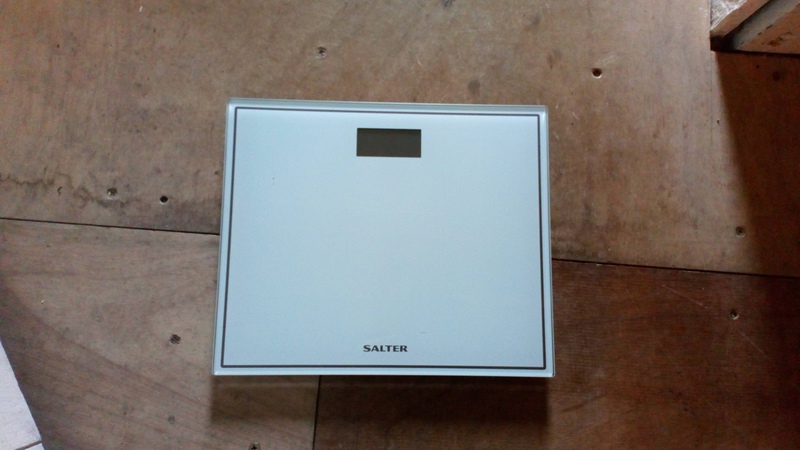 In a bid to affirm my belief, however, I bought bathroom scales in the January sales. I read lots of helpful advice online about weigh ins, the best I thought was weigh myself three days running, once a month to get an average of the weight loss…. What I did was weigh myself every morning, even though I said I wouldn’t. Why? Because I was exercising loads, following my plant based diet to get good nutritional benefit from my food and logging my calorie intake into Cronometer, so my reward would be to watch the pounds drop off, right? Wrong! On the first three mornings I gained weight. Even though I knew I was being dumb, I got upset about it…and then I increased the exercise, to the point I was permanently exhausted. I continued this self berating/weighing scenario for about a month, before sharing with women in my dance class to find that they too were experiencing the same problem….their shape was changing, but they weren’t losing any weight, even though people were commenting that they had. You may ask, why am I hung up on the amount I weigh and it’s a simple answer…the less weight I have to carry, the less pressure it puts on my already damaged knee. Yes, it would be nice to fit into my clothes again, but carrying less weight while increasing my exercise has to be better for me. 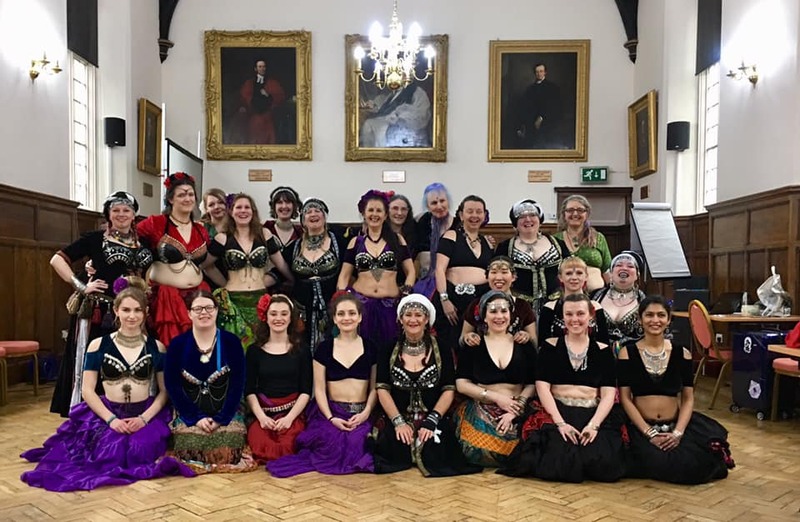 On Saturday, my ATS® Bellydance tribe, Tribal Unity Wales and I hosted a hafla, a bellydance party, to raise money and collect donations of clothes, blankets and toiletries for S.H.A.R.P., Swansea Humanitarian Aid Response. We had so much fun, raised £132 and took in bags of donations….and I clocked up the most active minutes ever on my Fitbit! I’m not getting hung up on the weight anymore, but instead, I’m looking for more ways to have fun with exercise, eat new, interesting food, try new recipes and live my life to the full. I hope you’re enjoying Life begins at fifty – Healthy Life! Please like and follow and let others know! Visit again for recipes, tips and sharing.